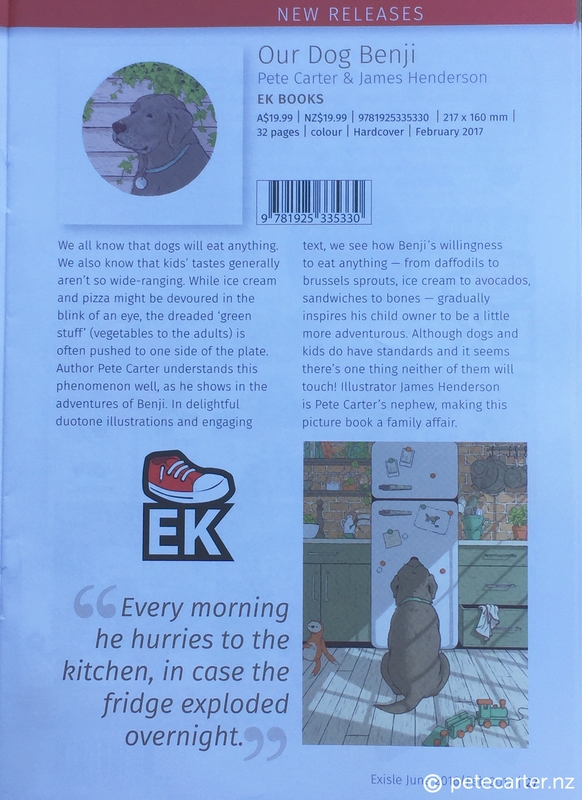 A new children’s book illustrated by my nephew James Henderson and written by accident by me. Coming soon! Well, not quite, 0ut in February 2017. 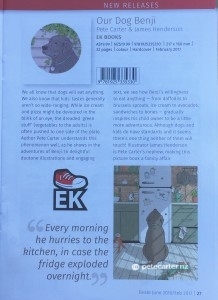 Click on the page below to see the Exisle Books catalogue entry. Due to come out in NZ, Aus, UK and US.